1-OWNER ALL NEW BRAKES ALL RECORDS WARRANTY 108K MILES!! 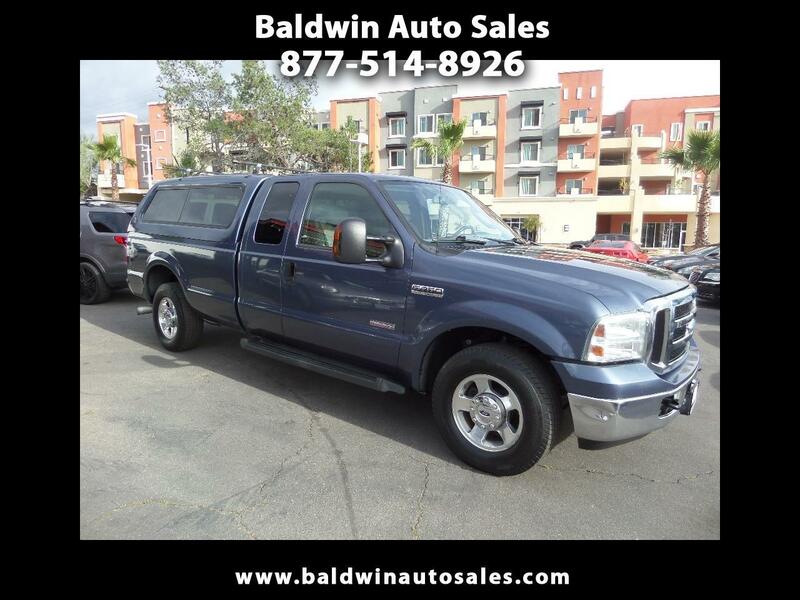 LOADED LARIET PACKAGE LEATHER SEATS 6 POWER SLIDER TOW PACK MICHELIN TIRES DARK BLUE ORIGINAL PAINT AND LIGHT GRAY NON-SMOKER LEATHER HEATED SEATS 4 DOORS TINTED GLASS TURN KEY AND GO This one is so clean and original and nicely loaded with power options. Cd changer in dash, abs, automatic climate control, keyless entry, wood trim throughout, 2 keys, and alarm. Runs very smooth and fast. Extremely low mileage for a diesel. A 5year/100k mile additional service contract is available and can be used at any Ford dealer nationwide. Tow anything you like and bring all your friends with 6 passenger seating and lockable rear storage with the shell.